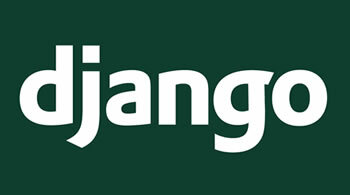 Effective Django development means building applications that are testable, maintainable, and scalable – not only in terms of traffic or load, but in terms of being able to add developers to projects. This book is a Django tutorial created for DjangoGirls event. This series is meant to take you from novice to competent. What do I mean by novice? You’ve done the Django tutorial, you understand the basics of Python, but you have little-to-no idea about how to go forward from here without making a ton of mistakes.